Here are the books I read in June and my personal viewpoints on who would benefit from reading them. To see previous lists, click here. 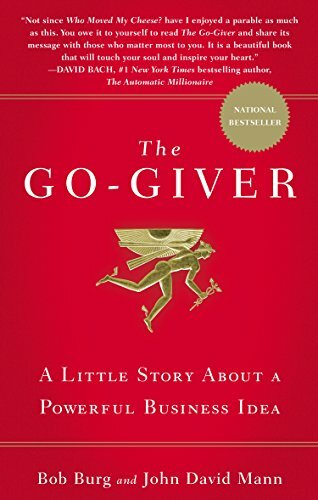 Go Giver – This is one of the best reads of the year. It is an absolutely amazing book. I have to put it in the same category as my all-time favorite book, The Ultimate Gift. I am a huge fan of business fables like this. They have a unique way of communicating concepts in ways that are easy to understand and motivate you towards action. 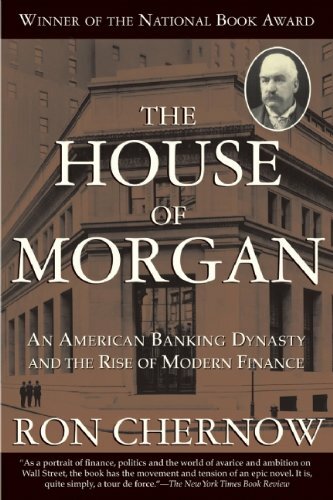 The House of Morgan – If you enjoy very in depth biographies, this is a good book for you. To me, it felt like it went too in depth for my tastes. It was a good book, but it is very long. I enjoyed the early chapter, but the middle part of the book seems to drag on and on. 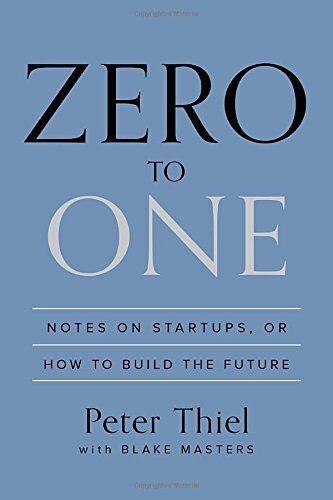 Zero to One – True innovation means going from nothing to something, otherwise known as zero to one. Most people focus on taking something that exists and making it better. There is a different mindset that takes something that doesn’t exist yet and creates value from it. That is true innovation. I really enjoyed this book. It made me think in new ways. 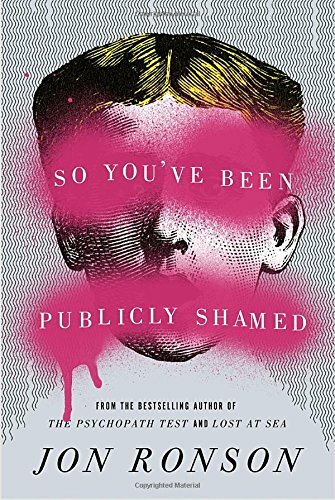 So You've Been Publicly Shamed – This is the first, and probably the only book available on this topic. I was through fascinated with the psychology and process through which the topic of shaming was discussed. I learned a lot from it and would highly recommend.